On my first trip back to Lebanon in 1997, I remember arriving to the village where my family is from to the sweet aroma of figs in the air. I probably ate more figs that summer than I have in my whole life. 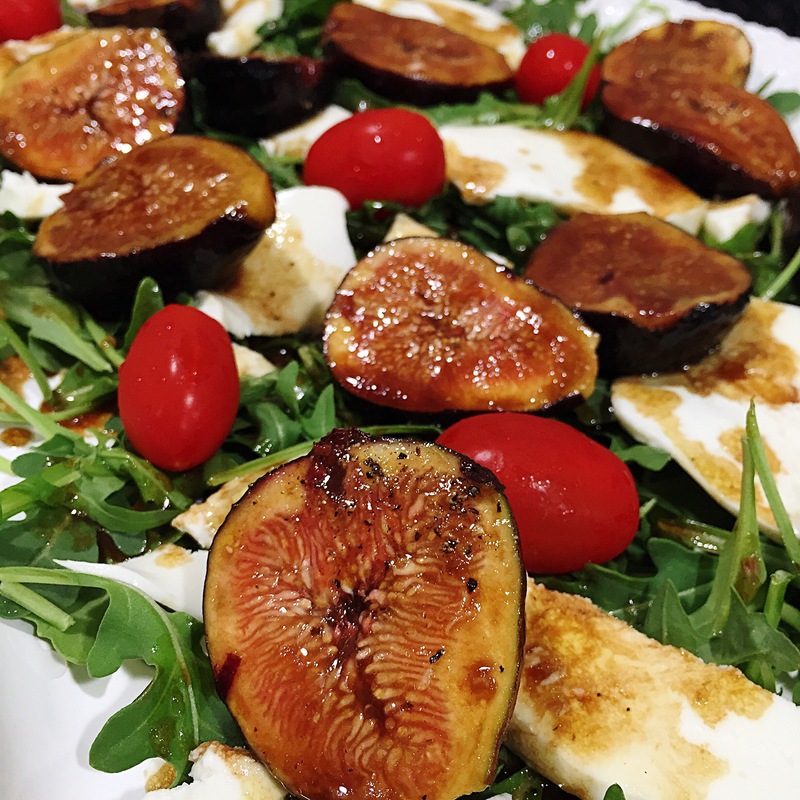 When my wife brought home a case of figs from the market I knew we had to come up with something special. The flavors in this salad are simple and sure to please your family the way it did ours. 1. Place first 4 ingredients in a bowl and whisk together. Add salt and pepper to taste. 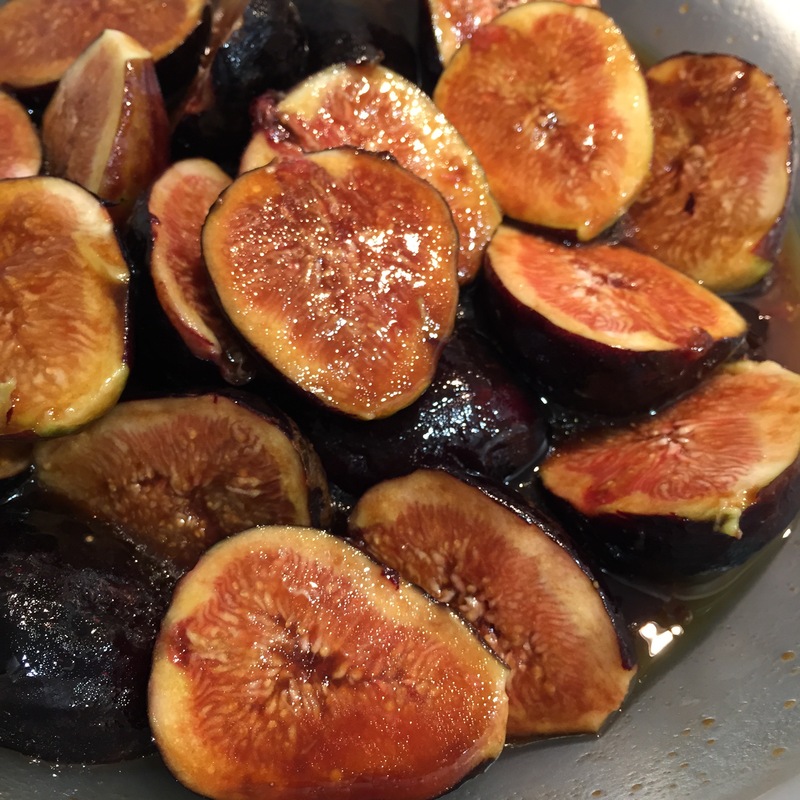 Place figs in mixture and let stand for at least 30 minutes. 2. Arrange mozzarella, arugula and grape tomatoes on a large platter. Spoon fig mixture over cheese and season with salt and pepper to taste.